Twelve years have passed since Nehemiah Trust left his hometown of Shibboleth, Alabama. Now a successful aide in Washington DC, Nehemiah is shocked when his brother Billy and high-school girlfriend Trice show up on his doorstep warning that something is stealing the life of what should be their idyllic hometown. Billy and Trice are convinced that only Nehemiah can help. As the three friends join together to save the place they call home, they learn the solution may require a willingness to sacrifice everything. 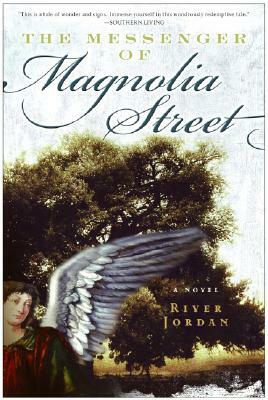 River Jordan is a storyteller of the southern variety and spent ten years as a playwright with the Loblolly Theatre group. She now teaches and speaks on "The Power of Story" around the country. She is currently completing a new work of fiction and a collection of essays.